In its World Economic Outlook, the International Monetary Fund says only a new Chinese monetary policy can guarantee a global economic recovery. It also warns Japan to invest more. The United States prepares to hit China’s aluminium export to send Beijing a strong signal. 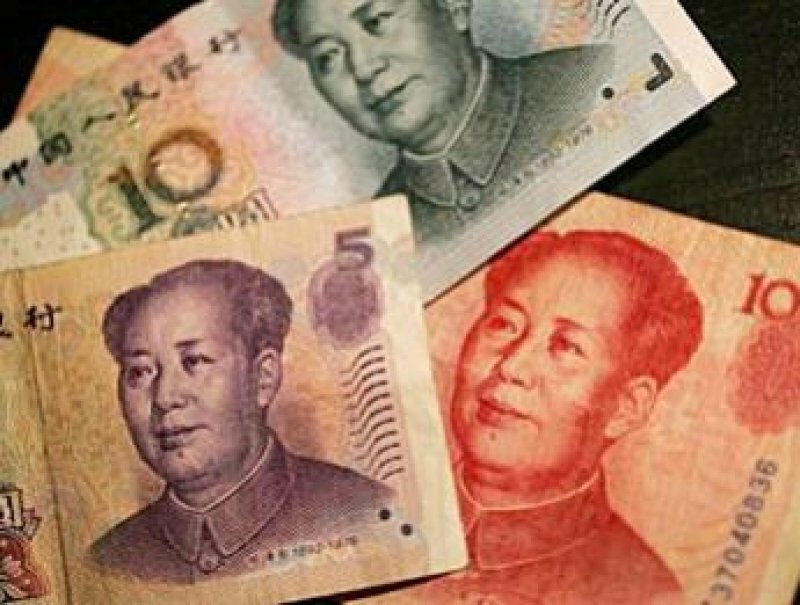 Beijing (AsiaNews/Agencies) – China should allow market forces to set the value of the yuan, whereas Japan should enhance its economic stimulus measures, said the International Monetary Fund (IMF) in its semi-annual World Economic Outlook, which was released on Wednesday. In the meantime, the US Commerce Department said that it was close to deciding what to do in relation to China’s currency, a major thorn in US-China relations. For the IMF, Japan’s “tentative” economic recovery is an exception in a region that is leading the global rebound, fuelled by consumer spending and investment in China and India. For the Washington-based fund, policy makers in several countries should embrace stronger exchange rates. “Currencies of a number of emerging Asian economies remain undervalued, substantially in the case of the renminbi,” the IMF report said. The Group of 20 emerging and developed nations, whose finance chiefs meet tomorrow in Washington, should also discuss coordinating policies to strengthen the global recovery, the IMF said. Equally, it’s “essential” for China to respond positively to the demands of the rest of the world for a new currency policy. Currently, the yuan is pegged at 6.83 against the US dollar, and this since July 2008. For Western economists and analysts, such a fixed rate has allowed China to remain highly competitive. It has also allowed China to accumulate huge holdings in US securities that have been steadily growing in value; any change in the exchange rate, as envisaged by US president Barack Obama, could reduce their value by as much as a third. However, the situation has also led to a long-standing row between Beijing and Washington. Although both sides can harness good arguments, a solution still seems far away. In any event, the United States remains China’s main export market, whilst Washington needs Beijing’s support at the United Nations to stop Iran. In the meantime, the US Commerce Department could decide this week whether to launch a groundbreaking investigation into charges that China is subsidising exports of moulded aluminium extrusions, a material that is used in the automobile and construction industries, by undervaluing its currency. US producers filed a petition recently calling for an investigation into whether Beijing subsidises exports of aluminium extrusions by undervaluing the yuan. If the department finds in favour of the petitioners, it could impose countervailing duties to offset losses by US companies.